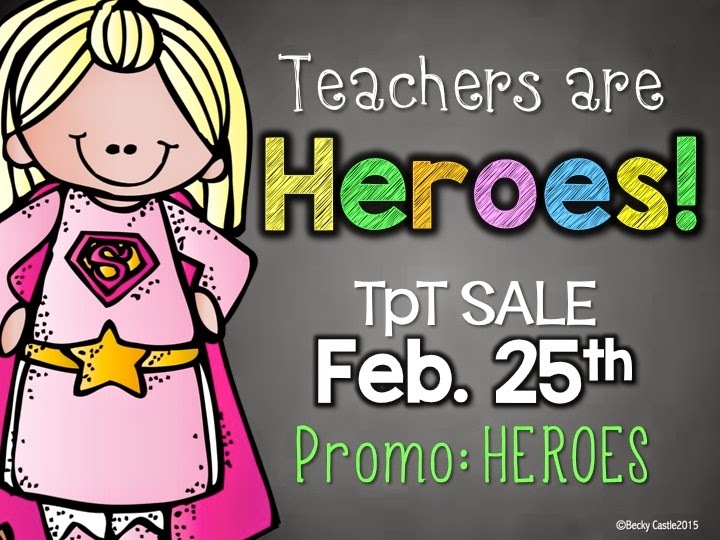 Teachers ARE heroes to kiddoes every day! So, to thank my fellow teachers I am throwing a sale! 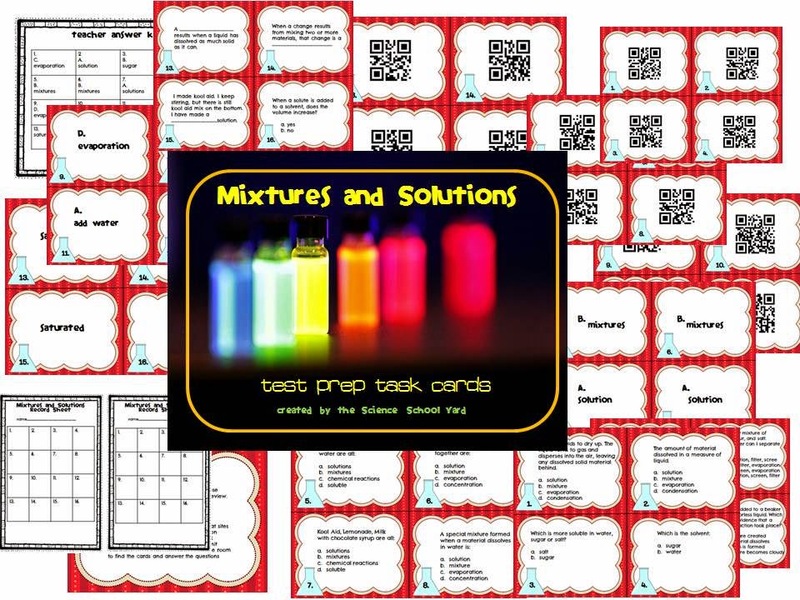 Mixtures and Solutions lapbooks for take home help! Task Card Scavenger Hunt in progress! 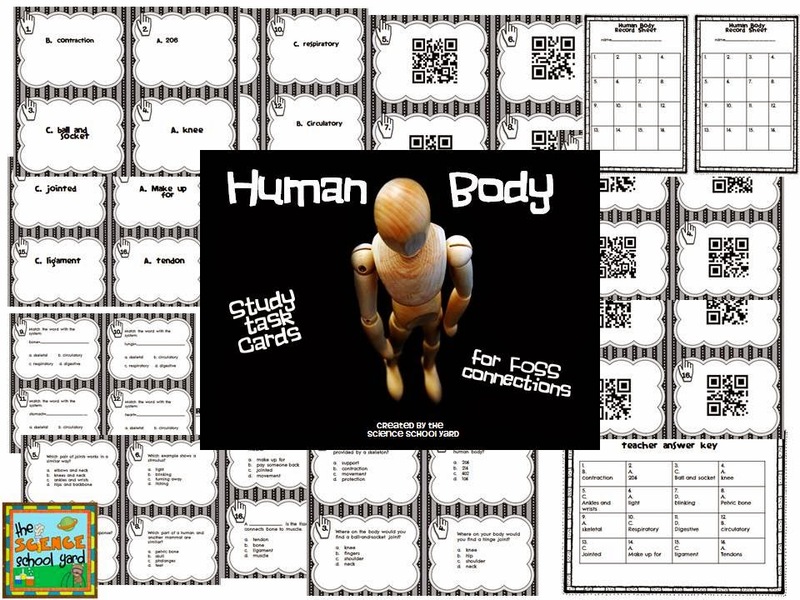 Get some great resources for your next test...or try a fun science pack today!! !